Browse through our accessories series, designed to cater for everyday needs while bringing some style to your bathroom. The lines include toilet seats, lighting, and products to handle waste. With the range consisting of products right across our price range, you're sure to find the type and style you need. 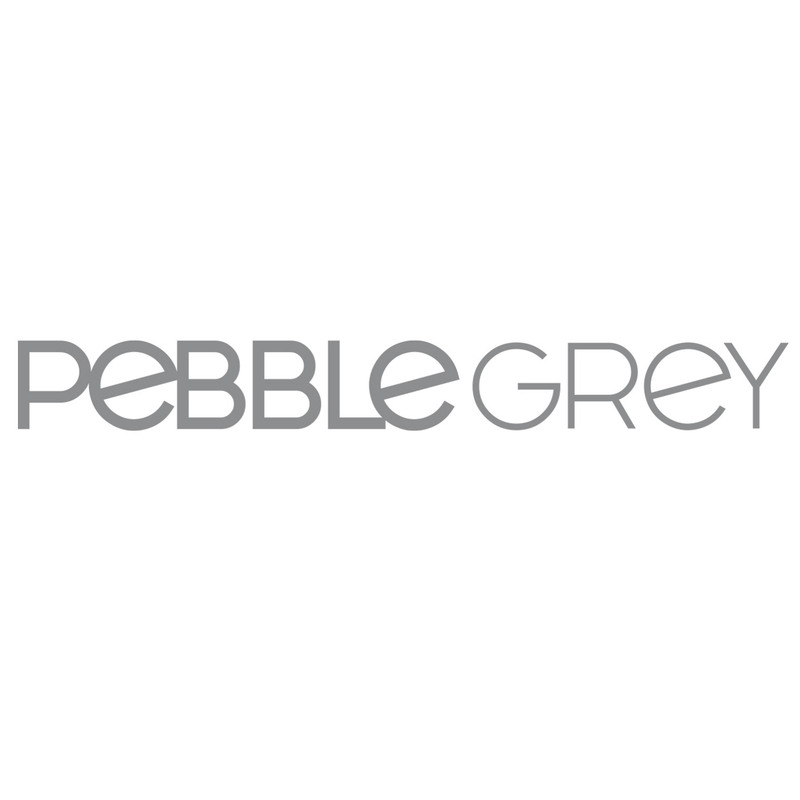 At Pebble Grey we offer a huge range of bathroom accessories to make any bathroom, small or large a room that you would be proud of. Whether you are adding the finishing touches to a new bathroom or giving your bathroom a bit of a freshen up we have the right products for you. Finish that designer look with one of our chrome accessories including vanity mirrors, toilet roll holders, soap dishes or towel racks. Bathroom accessories are an important part of a bathroom which is why we even stock replacement toilet handles and shower handsets just in case anything breaks or you want something new.